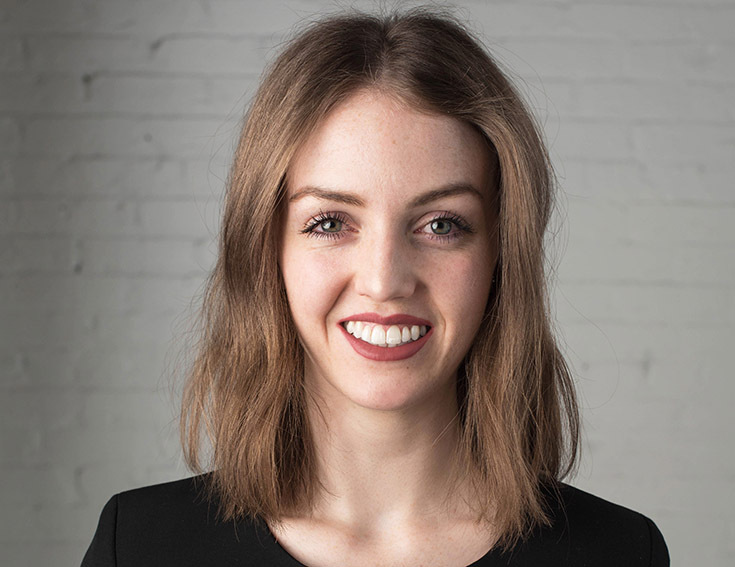 Samarah McRorie is one of 10 university business students from across Canada in 2019 to receive the ($10,000) Futures Fund Scholarship for Outstanding Leadership. (Supplied photo). “I still can’t grasp it, it’s incredible,” the third-year University of Winnipeg student said. “It’s definitely humbling and I don’t think I can properly convey the words to show how grateful I am for it.” - Samarah McRorie. Read more about Samarah McRorie's story. The Faculty of Business & Economics has thousands of dollars worth of scholarships, awards and bursaries available for students. Please review the provided list below and feel free to contact the University for more information. In order to be eligible, you do need to be a declared major in one of our degree programs. Entrance Scholarships, Awards and Bursaries that are available to first year students. Did you know that the Buhler Bursary in Business and Economics is $10,000 for first year students and is renewable up to 4 years at $5,000/year (certain eligibility requirements). In-Course awards are directed to students currently attending The University of Winnipeg. Generally you apply for these awards in the Fall term after you have enrolled in your classes. There are both financial need based awards (awards and bursaries) and also merit based awards (scholarships and prizes) available. The values for in-course awards range from $100 to over $10,000. Some in-course awards require the completion of first year (at least 30 credit hours) in order to be considered. Unless otherwise stated, these awards are open to all students - domestic and international. All students are welcome to apply for consideration. If you are looking for a detailed listing of all awards, please refer to the Awards, Bursaries and Scholarships Handbook found on the Events and Resources webpage. Have excellent marks? A scholarship is awarded for academic achievement. They are directed to students who have a minimum cumulative grade point average of at least 3.00 (B). Application Deadline: This deadline is usually in February. (The 2019 deadline has past). opportunity for full-time employment upon graduation. For more information on past eligibility details and how to apply, click here. If you have any questions about the Scholarship and Work Placement program or have any troubles with the online system, please feel free to contact Rachel Hammerback at r.hammerback@uwinnipeg.ca, 204.786.9872 or in person by dropping by the 4th Floor Buhler Centre Dean’s Office (4BC59). Deadline: This deadline usually falls on November 1st. (The 2019 deadline has past). Download here: The Red River Cooperative Scholarship Application. Need money? A bursary is a grant made to a student where the main selection criteria is financial need. Students must also have a minimum cumulative grade point average of 2.00 (C). Awards, are selected using both financial need and academic merit as criteria. Students must have a minimum cumulative grade point average of 2.50 (C+) to be considered for awards. Need money? A bursary is a grant made to a student where the main selection criteria is financial need. Students must have a minimum cumulative grade point average of 2.0 (C) and belong to a population currently under-represented at The University of Winnipeg such as recent immigrants or refugees, Aboriginal students, adult learners, students from low-income families, students with disabilities, or first generation students (those who are the first in their family to attend college or university). Need money? A bursary is a grant made to a student where the main selection criteria is financial need. Students must also have a minimum cumulative grade point average of 2.00 (C). These bursaries are meant to assist students in the Winter and Spring terms. Deadline: Dependent on which term you are interested in having it applied to.